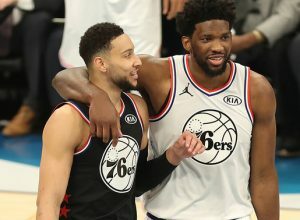 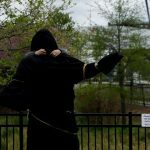 PHILLY WANTS ALL 4 ALL-STAR GAMES FOR 2026! 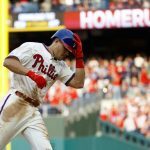 PHILS NOLA VS. NATS STRASBURG A HEAVYWEIGHT BATTLE TONIGHT! 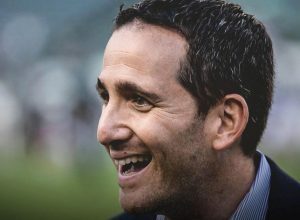 HERE ARE EAGLES’ BIGGEST NEEDS POST-FREE AGENCY! 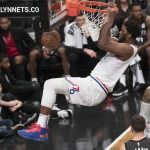 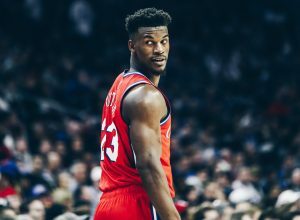 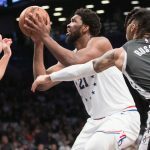 SIXERS BUTLER BACK IN MINNY: I MIGHT BOO ME TOO! 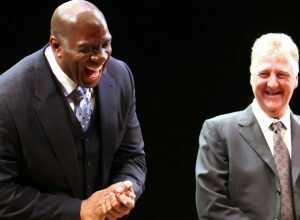 40 YEARS AGO THIS WEEK: MAGIC AND BIRD CREATED THE MADNESS! 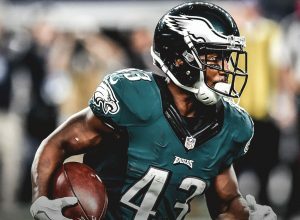 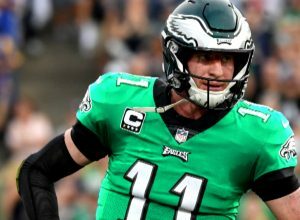 EAGLES TO SPROLES: IF YOU’RE PLAYING IN 2019, STAY IN PHILLY! 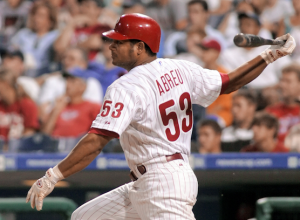 BOBBY ABREU MAKING PHILS WALL OF FAME ON AUGUST 3! 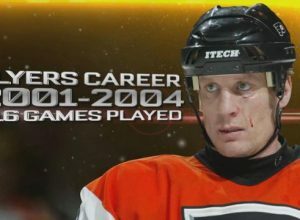 EX-NHL-ERS LIKE FLYERS ROENICK GOING AFTER ‘MISREPORTED INCOME’! 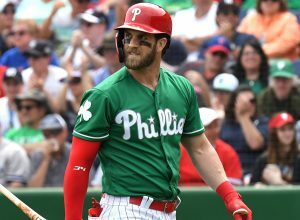 BRYCE HARPER’S BACK: NOW HE’S 0-FOR-8 IN PHILS SPRING TRAINING!